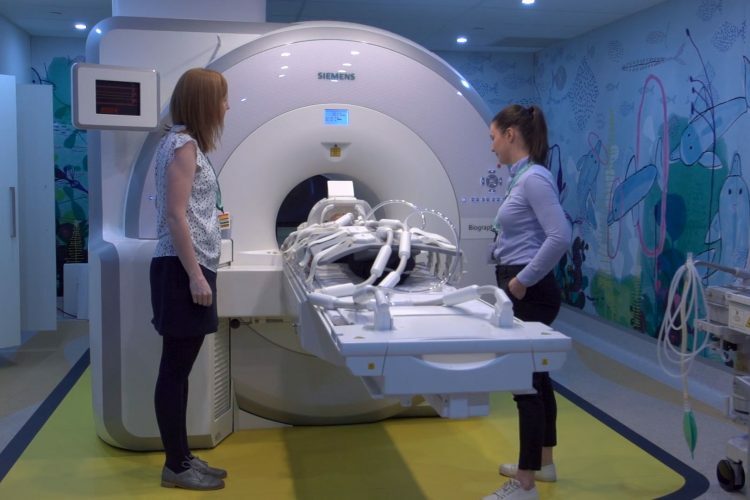 The 3D Imaging Centre at The Royal Children’s Hospital (RCH) is helping revolutionise the diagnosis and management of a range of conditions across the hospital. Using state-of-the-art high tech equipment, the technology allows the medical imaging team to accurately measure the changes in a patient’s condition and use the data to develop custom treatment plans. 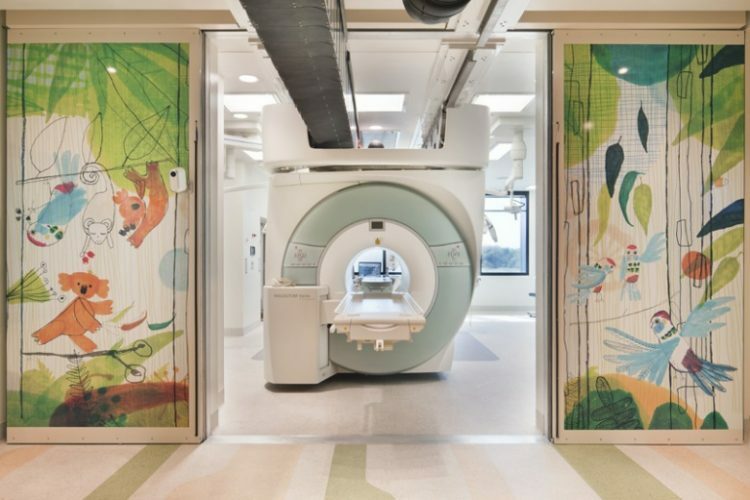 The 3D Imaging Centre is one of many projects at the RCH which has been made available through your support. It is helping to treat and support patients with conditions ranging from craniofacial abnormalities, dental issues, genetic and congenital conditions. 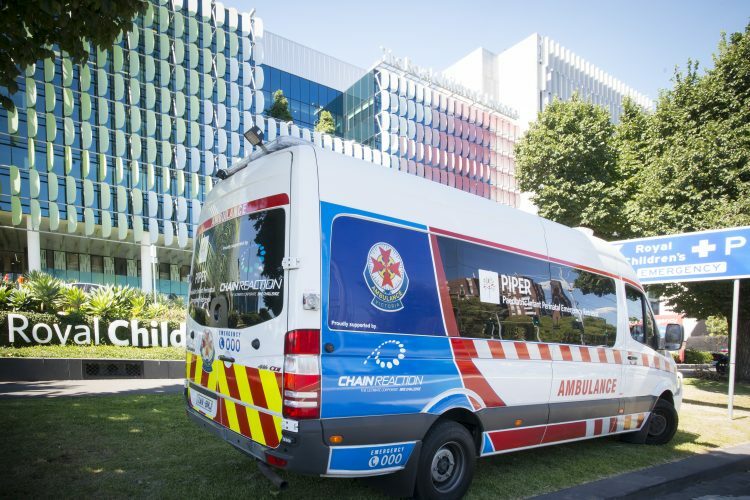 My name is Robert Reitmaier, I’m one of the clinical photographers at the Royal Children’s Hospital and I manage the 3D Imaging Centre. The actual 3D technology probably isn’t now innovative but how we utilize it in hospital is. We use it in a clinical sense and we were probably the first hospital to use it in actually assessing a patient. 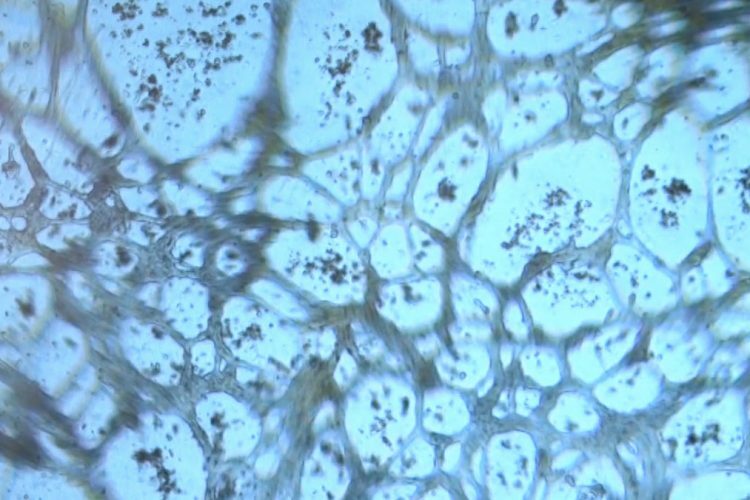 We use it in their clinical treatment and actually then how we’re going to progress with their treatment. A lot of the diagnoses or conditions that we see in the 3D Centre are patients with malformations that we can see and assess the growth of over time. Because this is very accurate, it’s point two of a millimetre accuracy, so when you have patients who might come in six weeks after their first assessment it’s very hard to gauge whether they’re getting better or getting worse but with this technology we can actually accurately see exactly what’s going on, then you can see their encouragement and they come back three months later and you know they can see that they’re actually getting some results. Seeing them smile that’s great and also the fact that using this technology actually really does make a difference to how that patient is being cared for within the hospital. 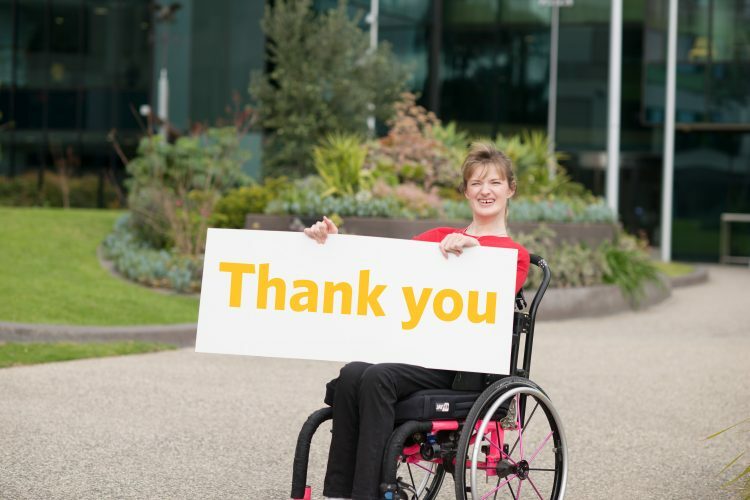 Thank you very much and I hope that this shows that the donations that you do give go directly to patient care and it really does affect the way the hospital is able to really assess and treat and make sure that the time here is done with the best patient care possible.